The wedding, a dream, a day, a lifetime! All of us have imagined our weddings as something magical, something that we have waited so long for, and finally it’s happening! So why not hire a Wedding Planner to advise you and help you with all of the preparations for one of the best days of your life? Dahlia Wedding Planning offers exclusive consulting for the organization of your wedding. In particular we will be responsible for the realization of the wedding that you have always dreamed of, allowing you to enjoy the emotions of your special day. 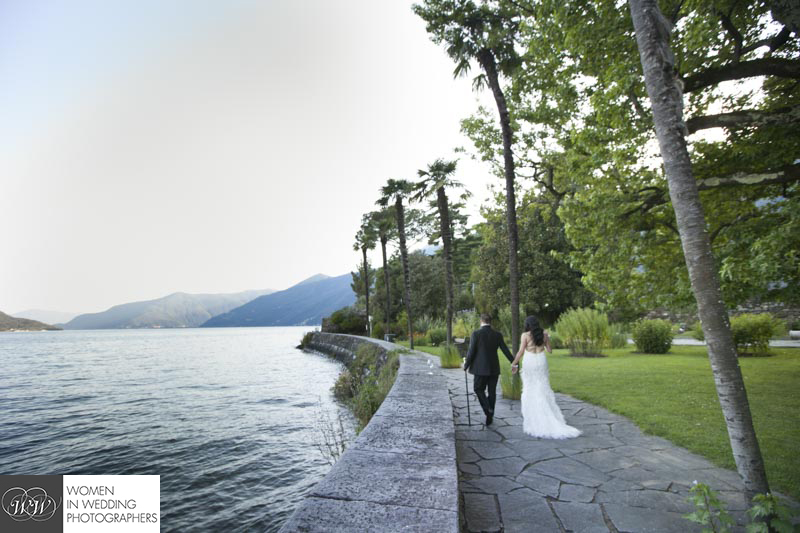 Your wedding planner will personally take care of all the details for the preparation of the wedding, that could be in Ascona, Lugano or Isole di Brissago (Lago Maggiore), to make your day special. You will not lose time searching for the ideal reception location, the photographer, and so on. We will be planning, creating, and managing every little detail, taking your stress away. Allowing you to enjoy yourself and feel the emotions, leaving you with many unforgettable memories. We take your dreams to heart and create a special and unique occasion for you and your guests.